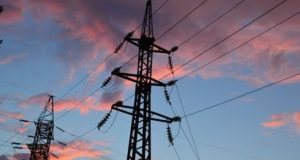 The manufacturing method for basalt insulators is patented by the scientists of the Navoi State Mining Institute. By the end of 2017, Kordza had reported a total of 664 patent applications, 168 patents granted and 167 discrete inventions. In total company’s patent portfolio increased by 60% compared to 2016, and a number of inventions increased by 14%. 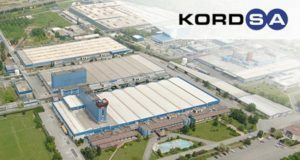 Kordsa is a global player in the market of tire, composite and construction reinforcement technologies. 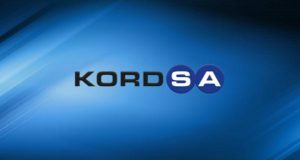 In 2016 Kordsa realized 32 inventions and applied for 103 patents.